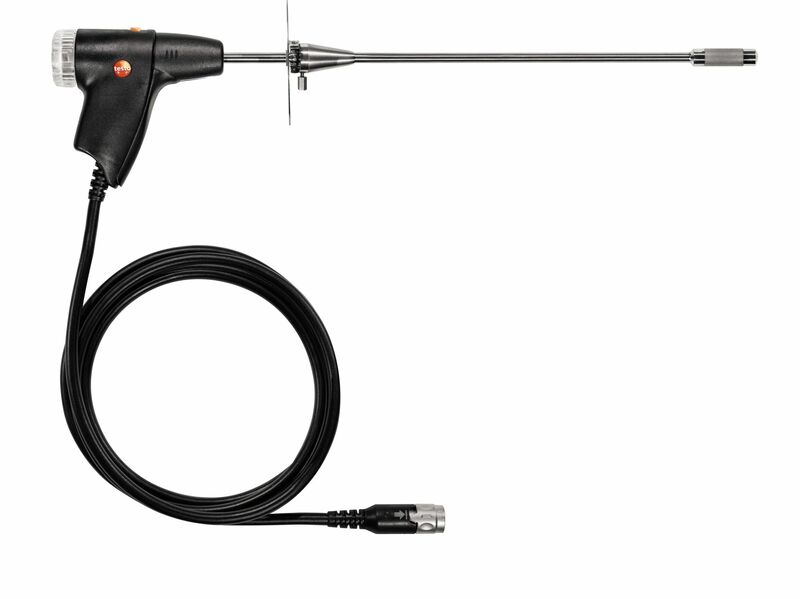 Emission checks in industry are easy with the flue gas analyzer testo 340. Professional technology meets practical design. 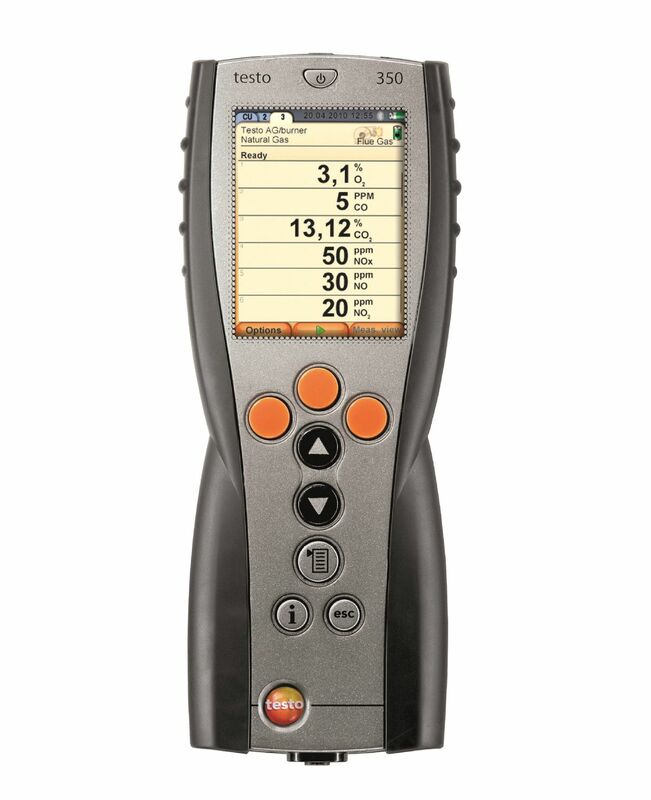 The testo 340 flue gas analyzer is easy-to-use for emission measurement in industries. It can be fitted with up to four different gas sensors. 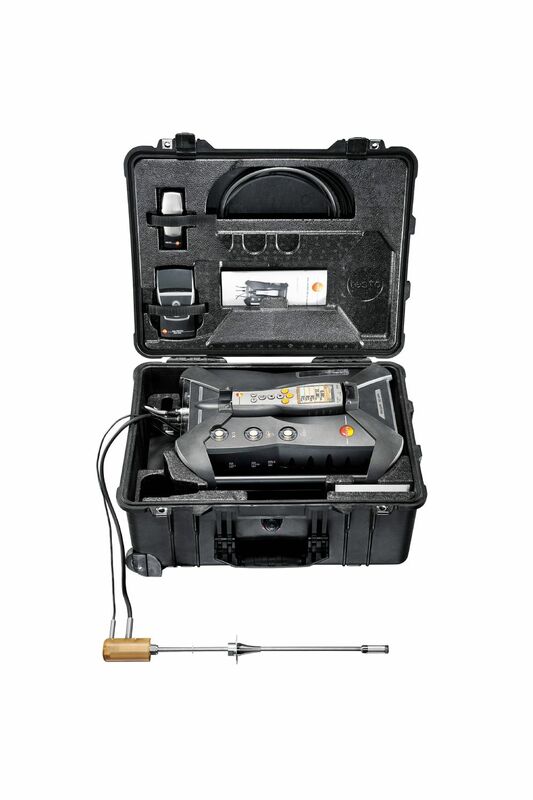 Testo 350 Control Unit is a rugged, easy-to-use exhaust gas analyzer designed to meet the highest demands when it comes to carrying out precise industrial emission measurements and providing proper data administration. 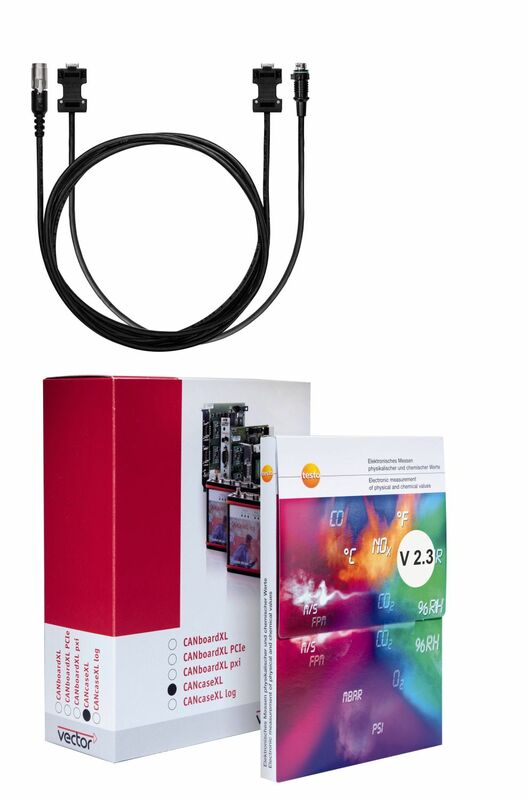 The Control Unit complements the testo 350 Analysis Box (separate product) for emission measurements. 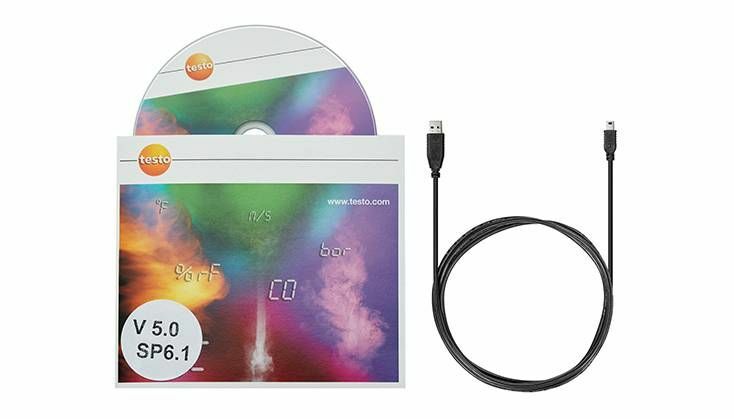 Testo proudly presents the world’s first portable exhaust gas analyzer for diesel ship engines: the testo 350 MARITIME! 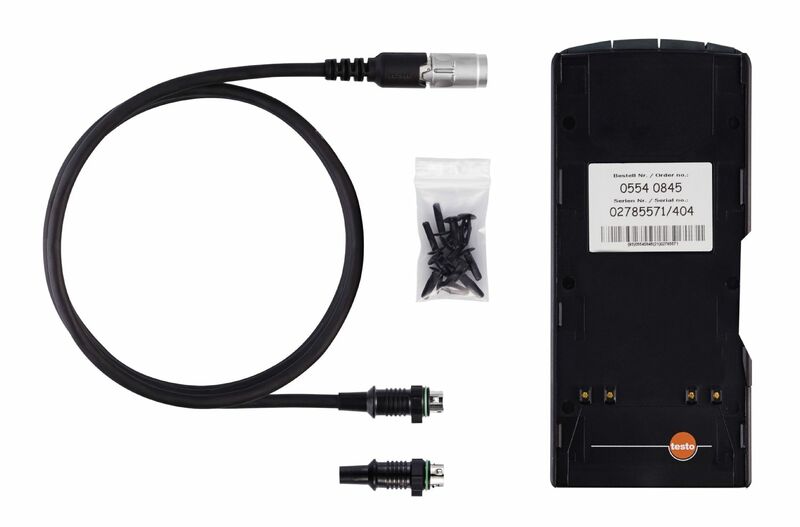 The groundbreaking exhaust gas analyzer measures emissions at diesel ship engines in compliance with MARPOL Annex VI and NOx Technical Code 2008. 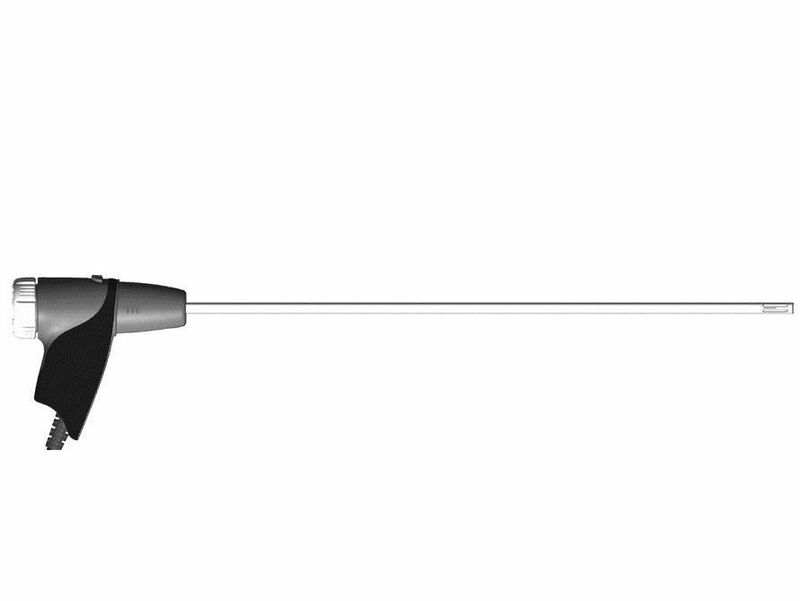 Robust Pitot tube for measuring flow velocity: the Pitot tube provides the optimum conditions, especially for higher flow velocities and for heavily contaminated flow. 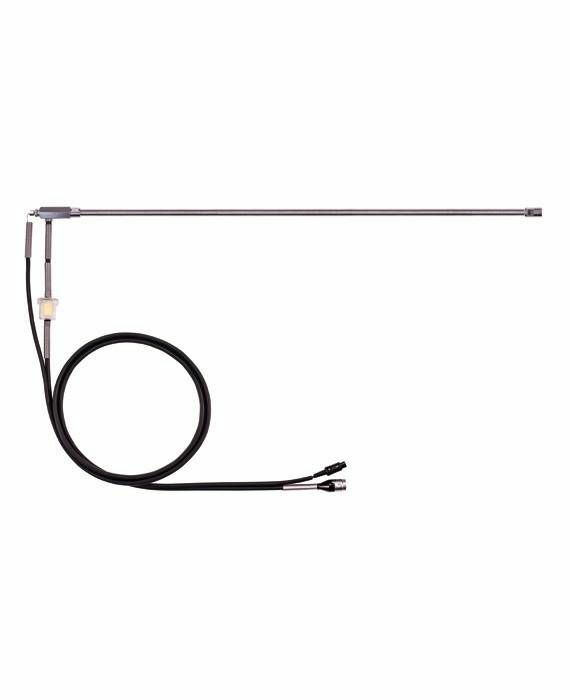 The 750 mm long Pitot tube has integrated temperature measurement and a connection hose with a maximum load capacity of up to 700 hPa (mbar). 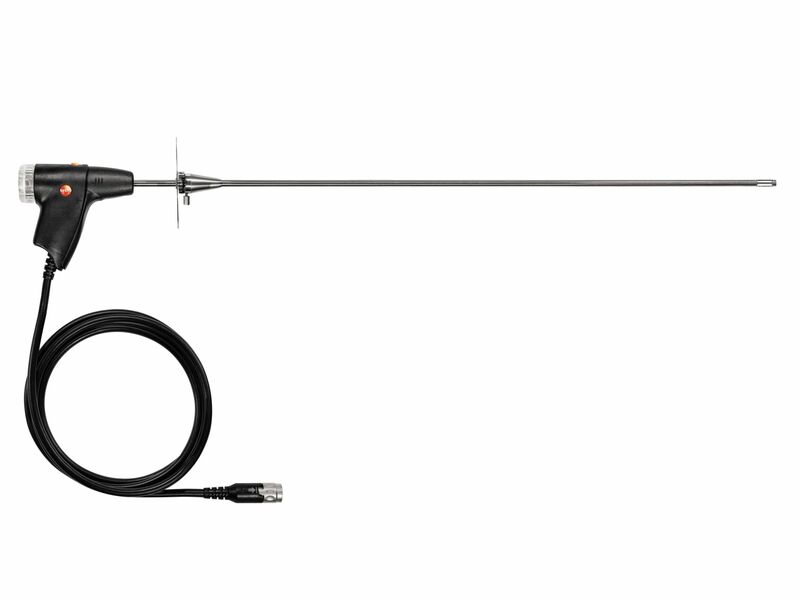 The modular flue gas probe with preliminary filter Ø 14 mm, 335 mm long probe shaft, thermocouple up to 1000 °C and quick-change click system (for quick probe shaft replacement). 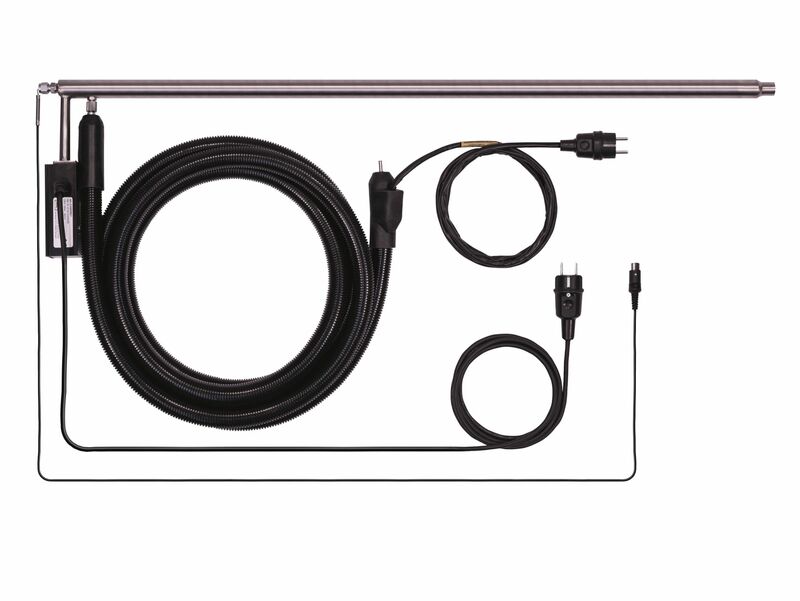 Ideal for official emission measurement (compliance testing): the heated industrial probe kit comprises a heated probe shaft up to 600°C flue gas temperature, a heated gas sampling hose (length 4 m) and a thermocouple type K – this means you are ideally equipped. 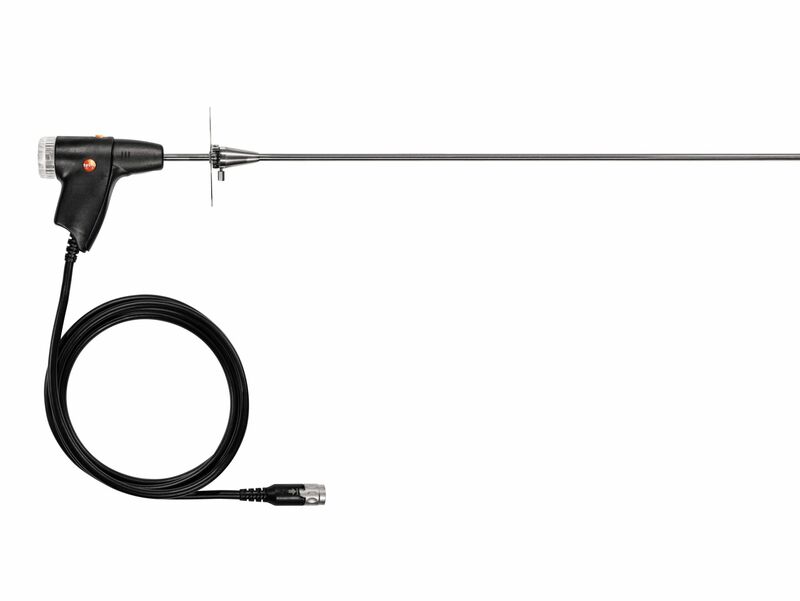 Ideal for the extractive sampling of flue gas at high flue gas temperatures, e.g. in glass and steel production. 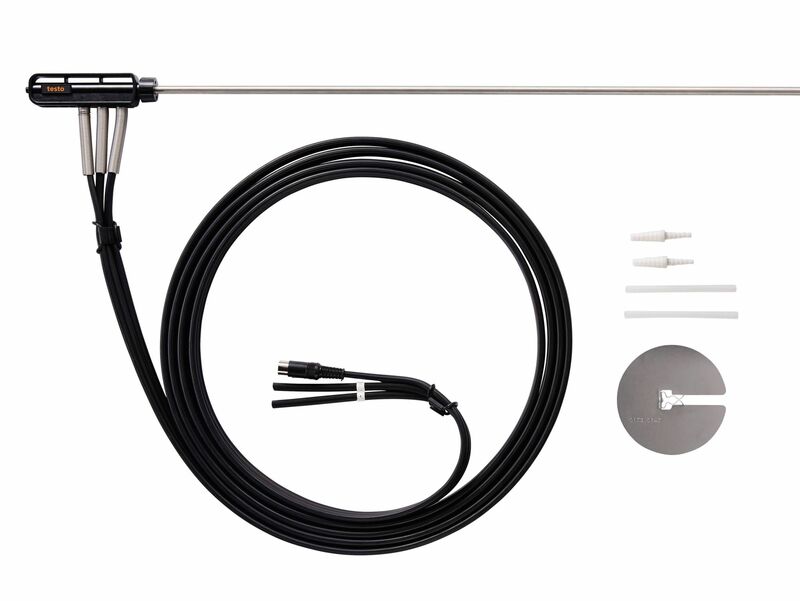 The industrial probe kit 1800°C comprises a handle, a probe shaft up to 1800°C flue gas temperature and a 4 m long gas sampling hose, including inline filter (all three unheated). 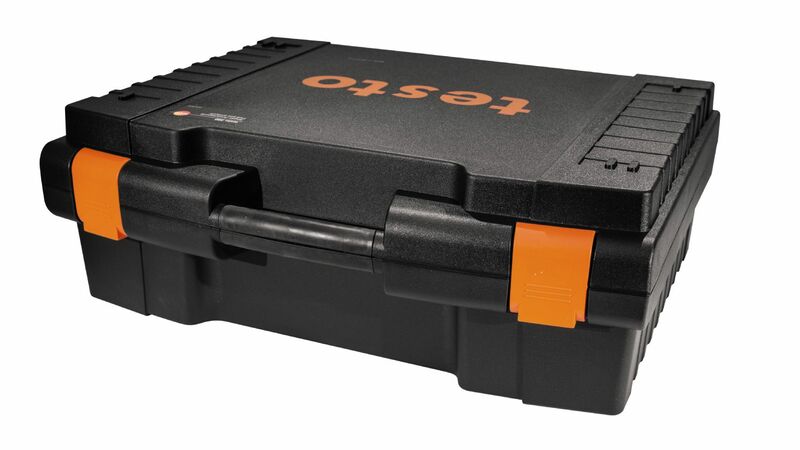 Store your equipment securely in the robust transport case: the case provides enough storage space for the appropriate measuring instrument, probes and accessories. 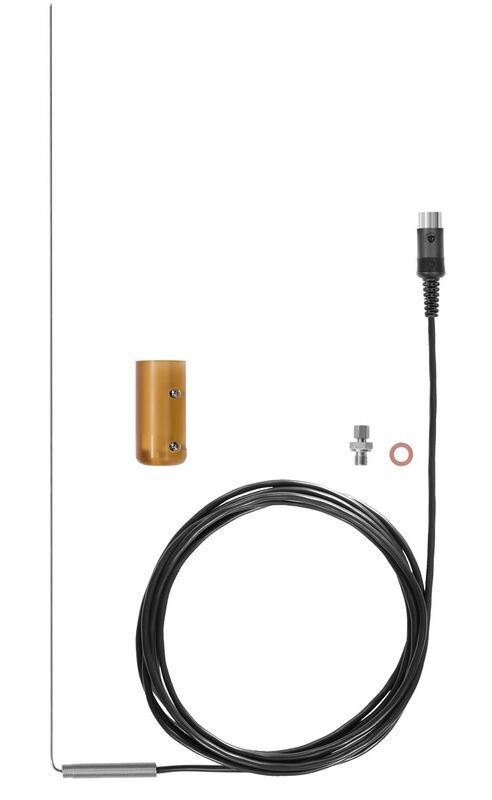 The analog output unit enables the output of up to 6 measurement channels as analog signals (4 to 20 mA). Use the analog output unit, for example to output the readings to an analog printer. 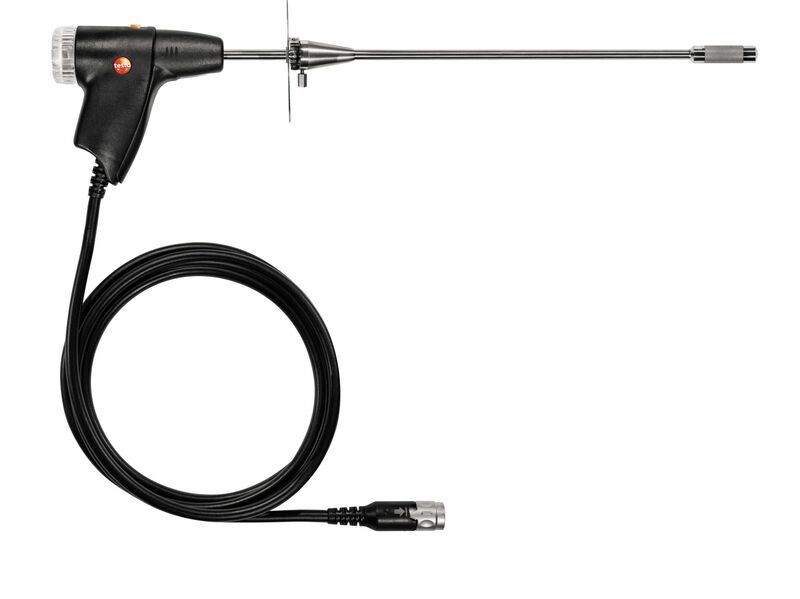 The transport bag is ideal for transporting probes with an overall length of more than 335 mm. 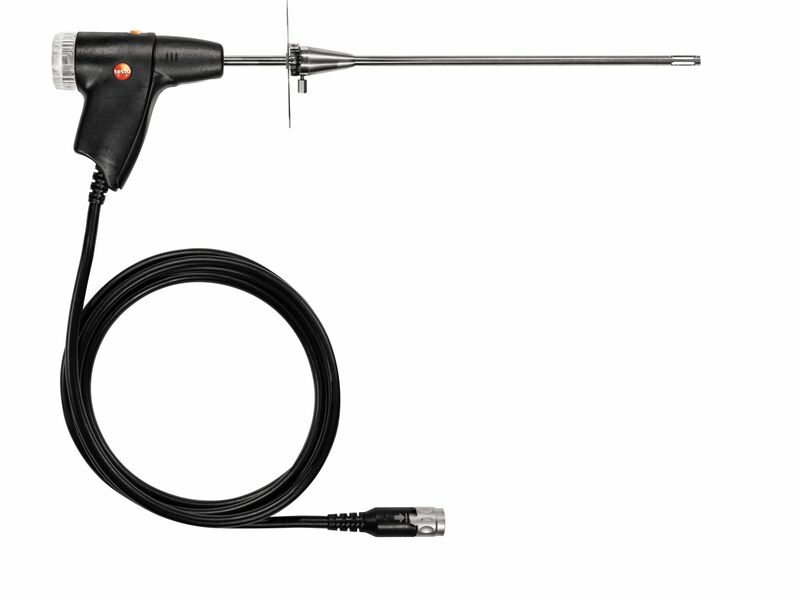 It enables you to bring probes, such as industrial or modular flue gas probes, to the application site easily.